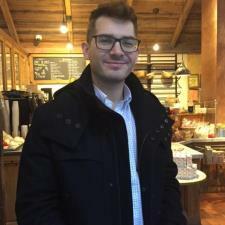 I am a graduate student in New York City looking for part time work. My program is in advanced plasma physics, but I got to teach introductory physics courses for my assitantship; it was a great experience. I have done physics passionately since I first entered my undergraduate school almost 10 years ago. I love sharing physics with all of my students. As a physicist I also understand math in deep and practical terms, which makes it easier for me to explain it.